A smart choice for electronic fare collection and ticket validation, the Nautiz eTicket Pro II® merges ultimate mobility with true field functionality. 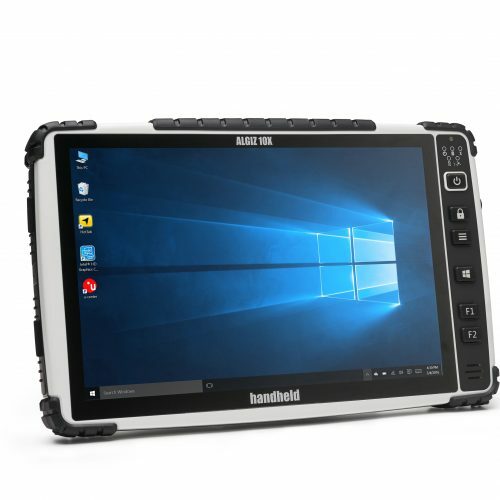 This rugged handheld is a reliable and efficient tool for transactions and validations, designed specifically with transit workers in mind — it’s packed with features, it’s compact and truly portable, and it offers a reliable computing solution for challenging worksite environments. The built-in Arcontia smart card reader makes the Nautiz eTicket Pro II an extremely fast and accurate tool for contactless payment data collection. This powerful reader supports ISO/IEC and ISO14443 type A/B RFID devices, and has two integrated Secure Access Modules (SAM) for secure transactions. The contactless electronic link between the card and the reader allows for the fast interface that is needed in security and payment systems. 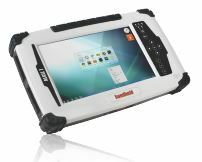 The Nautiz eTicket Pro II has all you need for work on the go. Its high-brightness resistive touchscreen provides a generous and practical mobile workspace, without sacrificing portability — this ultra-rugged unit weighs just 335 grams (11.8 ounces). The device comes with a high-performance 2D imager for scanning and barcoding tasks, and an integrated u-blox® GPS receiver offers built-in navigation functionality. 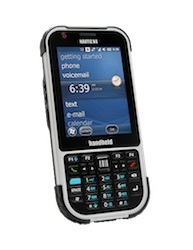 It also features a 5MP camera with auto focus and LED Flash. Multiple connectivity options including high-powered 3G and Wi-Fi keep you connected wherever you go. 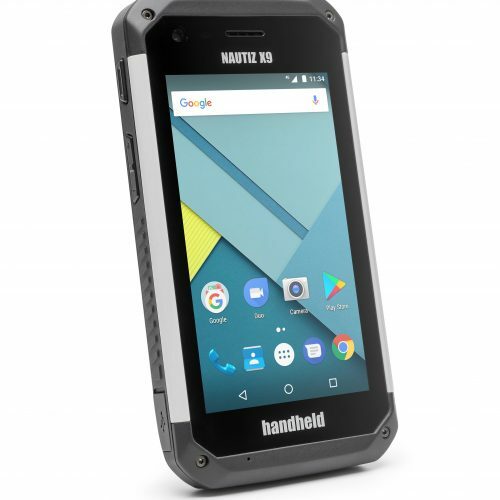 The feature-rich Nautiz eTicket Pro II runs Windows Embedded Handheld 6.5 or Android 4.2 for your choice of operating system. Its high-speed 1 GHz processor, 512 MB of RAM and 1 GB of Flash memory make sure this device keeps up with every task you throw its way. Not only is this unit a computing workhorse, but it’s also built to withstand rough use, such as drops and tumbles, and it’s passed stringent industry and military-standard durability tests against environmental factors such as extreme temperatures, vibrations, dust and water. 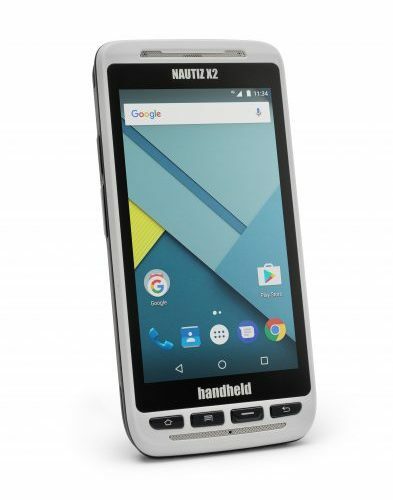 The Nautiz eTicket Pro II is IP65-rated and meets stringent MIL-STD-810G test standards. So you can use the Nautiz eTicket Pro II in heavy rain or bright sunshine, fog or dust, inside a train car, on the platform or back at the office.